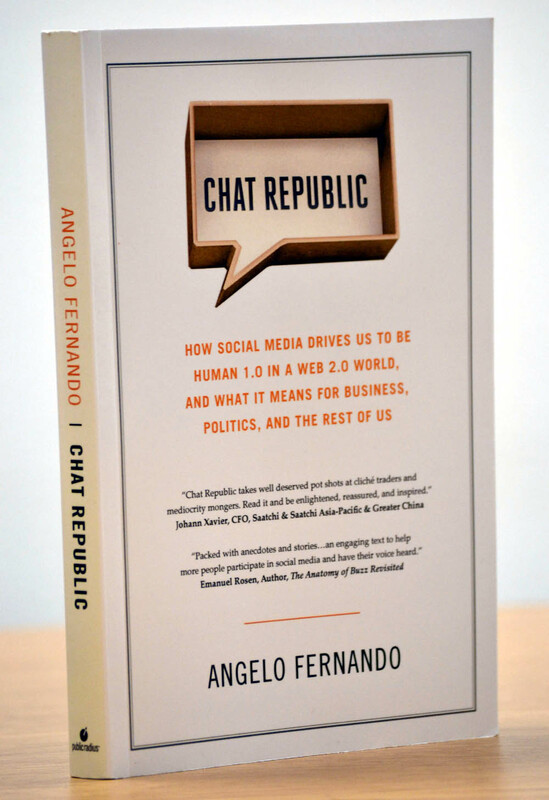 Chat Republic is the outcome of 18 years of reporting on the intersection of technology and society, and working in the trenches of digital media. You are acutely aware of how social media, an enabler of rich dialogue, continues to infect organizations –even those that remain on the sidelines. If you’re a business communicator, you probably feel overwhelmed. If you’re a ‘gatekeeper,’ you or your boss is anxious about the loss of control. Now that social media has been co-opted by activists in the middle east, embedded into customer service, and become the dirty little secret in diplomacy, education, and politics (even space exploration and religion) where does your organization fit in? It’s time we put aside (or rejigger) our ‘shiny new objects’ to make our conversations more authentic. What might we accomplish if we stopped using social media as a digital branding iron, or a non-stop PR machine? There’s a ‘Help Wanted’ sign for a new breed of storytellers, content curators and community managers. 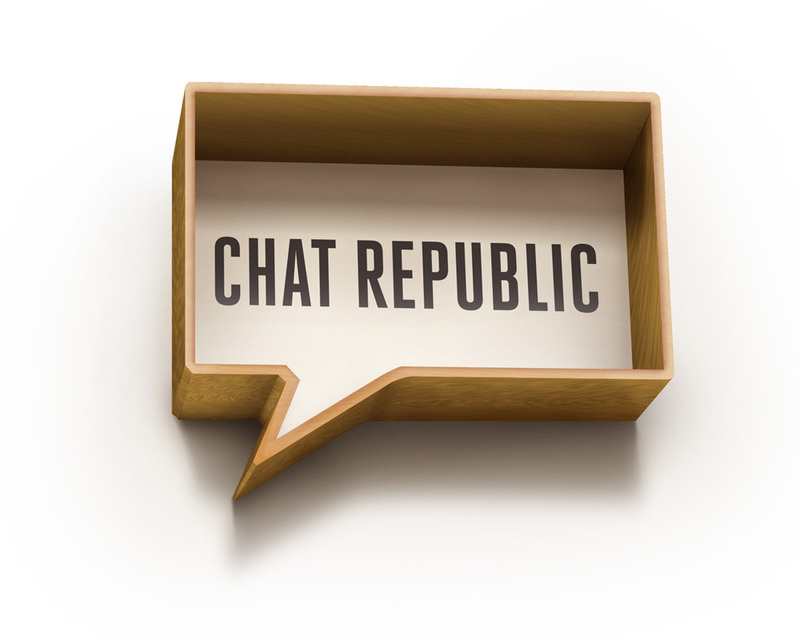 Chat Republic draws insight from dozens of interviews with, and published work by thought leaders at Facebook, Pitch Engine, Ogilvy, the Occupy Wall Street movement, the U.S. State Department, Google, Intel and many more organizations in North America, Asia, Australia and Europe. Bonus Material – three short take-aways for social entrepreneurs, business, and government.